syed is using Smore newsletters to spread the word online. 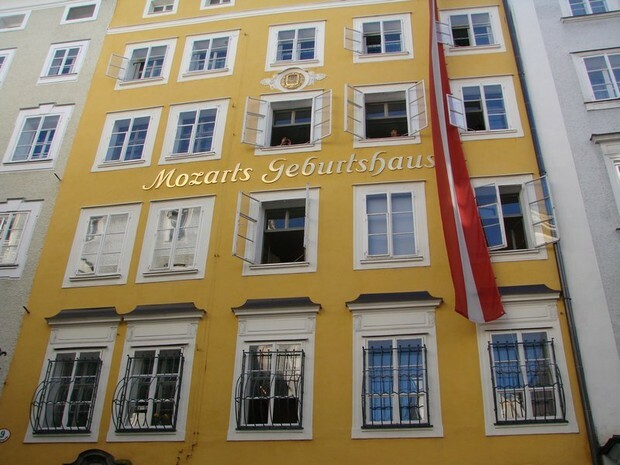 Mozart lived in a great family. 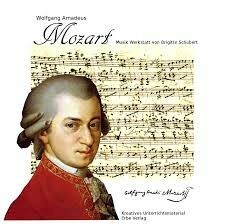 In his early life he was a musical prodigy. He first played for the king when he was only 6 years old. he traveled around Europe playing his music. he even knew how to write music notes before he could write his own name! he composed many different types of music like "the twelve variations of twinkle twinkle little star" witch he was most popular for. MidiMusic, Synthesia. 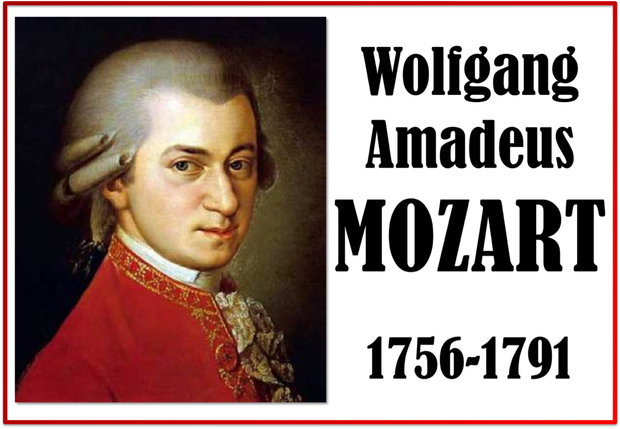 "Wolfgang Amadeus Mozart - Twinkle Twinkle Little Star - Synthesia - 100% Speed." YouTube. SynthesiaMidiMusic, 20 Apr. 2012. Web. 3 Dec. 2015.